Wanna see some racists? Check out Flyer fan responses! So @KyleWIIM may be right. Wouldn't be mad with Caufield at 6. Ok Medieval Maniacs, are you ready? Get those Easter brunches and mimosas under your belt; we’ve got work to do this afternoon. Canceling that Flint to Detroit Delta flight really sucked. And prices have definitely gone up. I usually always fly out of Metro now, too. Sad. Nominations for Flint-area Athlete of the Week are closed for this week. Thanks to all who made submissions. Haven’t seen the Red Wings Awards yet? Thread starts here! Wait holy **** the Russians have a kid named Gritsyuk? It's like they heard the wails of the critics of the 2006 Red Wings and created exactly what they were asking for. 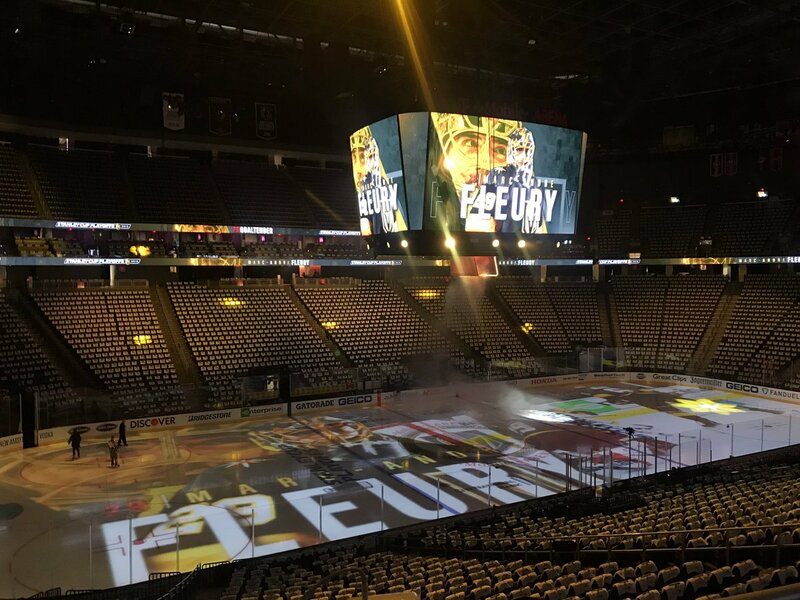 here's why i'm rooting for the sharks: knights fans came into the NHL with an insane amount of arrogance and cockiness that just doesn't sit right with me. do i hate the sharks? yes. but i respect them and our rivalry. do i respect the knights? hell no. they haven't earned it. 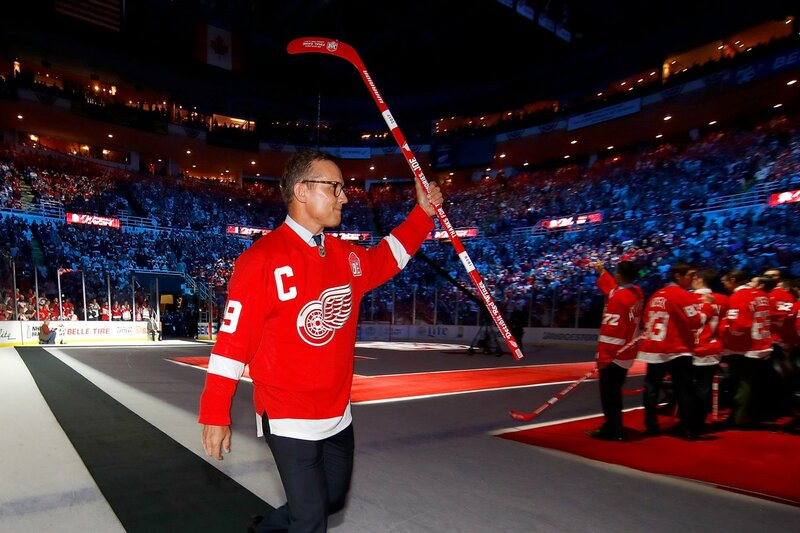 Happy Easter everyone Steve Yzerman is the GM of the Detroit Red Wings...That is all! Possible first round pick for the Wings.